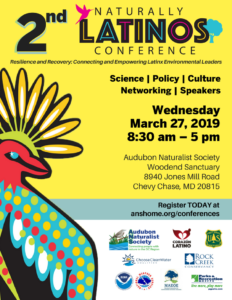 The second Naturally Latinos Conference is scheduled for Wednesday, March 27, 2019 at ANS’s Woodend Sanctuary, 8940 Jones Mill Road, Chevy Chase, MD. 2019's conference theme is "Resilience and Recovery." 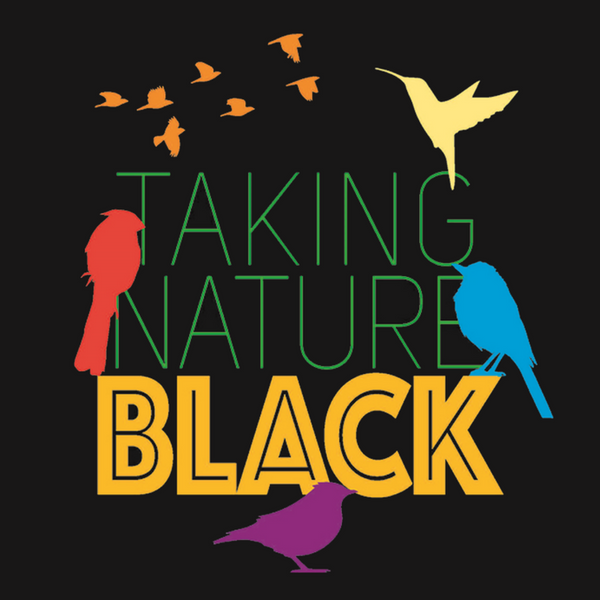 Learn more about this year's event, including information about our planned keynote speakers Ada Monzón, Chief Meteorologist for WIPR-TV, WKAQ 580 a.m., and Noticel, and national Latino environmental leaders Mark Magaña and Chris Espinosa by clicking here. 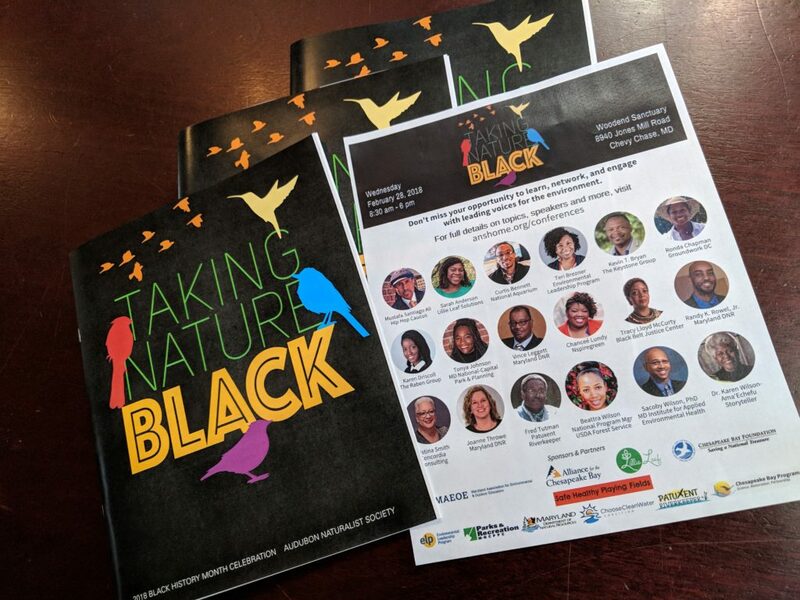 On February 28, 2018, the Audubon Naturalist Society (ANS) and its sponsors and partners hosted the second Taking Nature Black Conference. Held at the historic Woodend Sanctuary in Chevy Chase. MD, the conference showcased thought-provoking speaker presentations and panels featuring regional and national environmental leaders. Click here to learn more about the event.